美国CARVER主轴密封泵 GPM:106,RPM:3000,HP:20,带配套驱动电机For process industry applications, Carver can be found whenever heavy-duty pumps are specified. 美国CARVER横向海洋泵 On the commercial marine side, we have a full line of both horizontal and vertical pumps. The MHF is our horizontal close coupled series. 美国CARVER海洋深水泵 Our GVC and GVT Series vertical pumps are available as standard tank mounted units or the more operator-friendly top pull-out designs for depths to 36 inches. 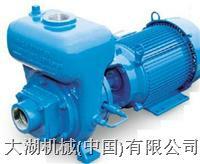 美国CARVER卧式离心泵For general service applications, we offer horizontal and vertical pumps. Our GHF and GHC Series horizontal pumps are available in close coupled or frame mounted arrangements. 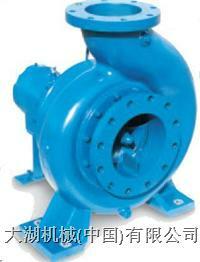 CARVER工业卧式泵 For general service applications, we offer horizontal and vertical pumps. 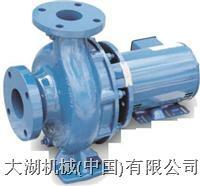 Our GHF and GHC Series horizontal pumps are available in close coupled or frame mounted arrangements. CARVER工业流程泵 The KWP is Carver’s solids-handling pump series for handling water, oils, and chemicals in process and general industry applications. CARVER自吸泵 The KEF is Carver.s self-priming pump series for handling water and chemicals in process and general industry applications. 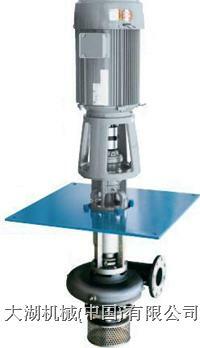 carver立式悬臂式泵 The basic GVC design consists of a pumping (wet) end, bearing frame, motor mounting bracket and top plate.